click here to go to the download section and check out the myriad of choices! Christopher Reeve films including the Richard Donner cut of Superman II, as well as some bonus material that came from the Ultimate Superman Collection. 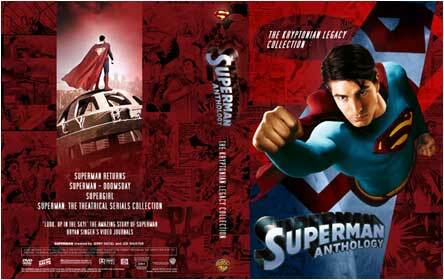 The second set is called The Kryptonian Legacy Collection. 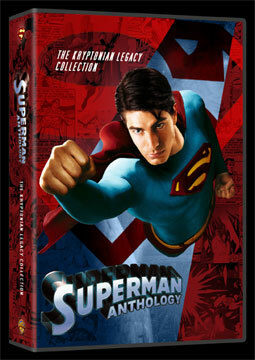 In addition to Superman Returns, my set also holds the animated Superman - Doomsday, Supergirl andSuperman - The Theatrical Serials Collection (from 1948 and 1950). 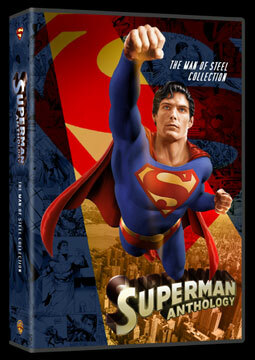 This second volume also holds two more discs from the Ultimate Superman set; "Look, Up In The Sky!" 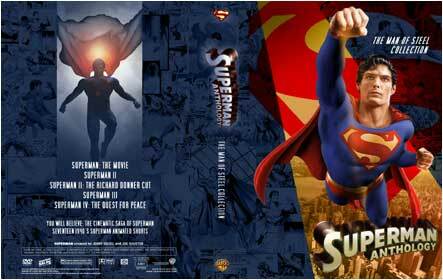 - The Amazing Story of Superman and the Bryan Singer Video Journals. different sizes and with different contents, but with the same artwork for each respective set. There are even choices where you can customize your own cover. Hopefully there will be a set to make everyone happy!